Since 1993, The Association for Canadian Jewish Studies has published an annual journal, the Canadian Jewish Studies journal. 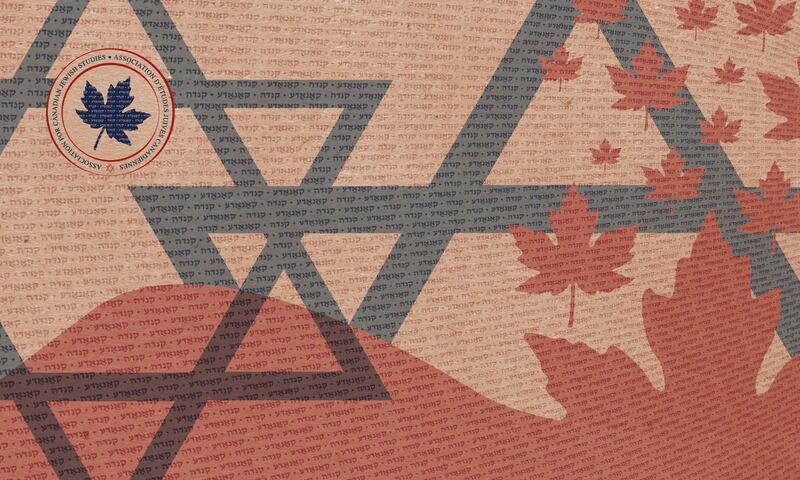 It is a peer-reviewed journal that is keen to publish scholarship that puts a focus on the Canadian Jewish experience. Some great features in this journal are that it is available both online and in print. The online version is available for free at https://cjs.journals.yorku.ca/ index.php/cjs. There are various must-read sections in the journal such as ‘Archives Matter’. This section is comprised of various short articles about researching the Canadian Jewish experience in Canada using archival resources and collections throughout the country. The Translation section contains translations into English or French of texts originally written in other languages, and which are pertinent to Canadian Jewish studies and research. There are more sections, and various great articles that we encourage and invite you to read at the online version of the journal https://cjs.journals.yorku.ca/index.php/cjs. To be even more in the loop about everything that ACJS will be promoting, follow us on social media, become a member, and join our annual conference: Join us!